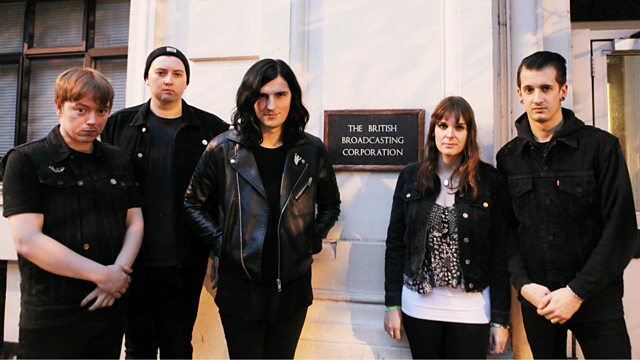 Southampton's Creeper are in session from Maida Vale for Dan. Easy Life / Sony RED. Hell Knows I'm Miserable Now. Are We All the Same Distance Apart.